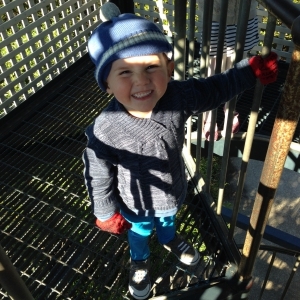 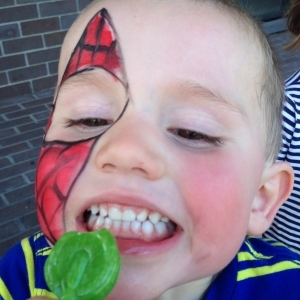 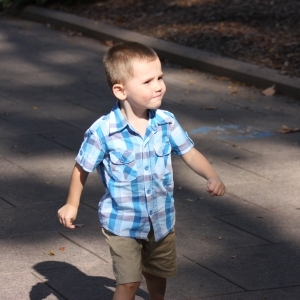 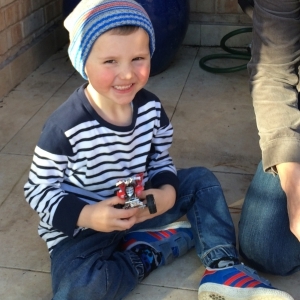 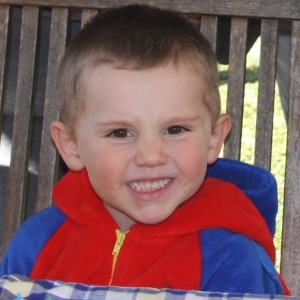 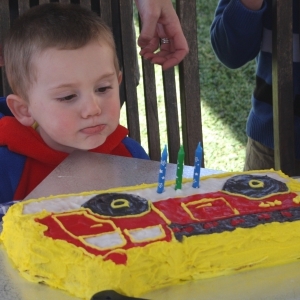 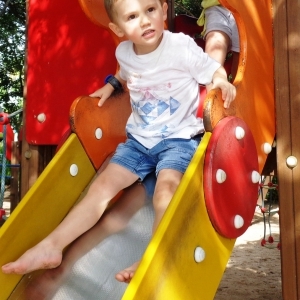 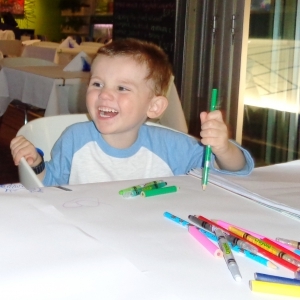 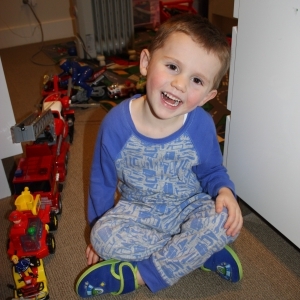 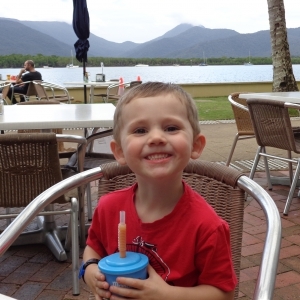 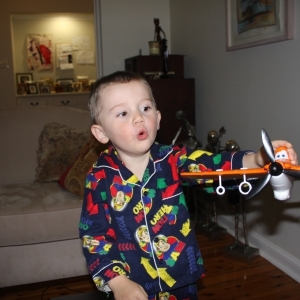 Little William Tyrrell disappeared from his Nana’s home on the NSW Mid-North coast at about 10:30am on Friday the 12th September 2014. 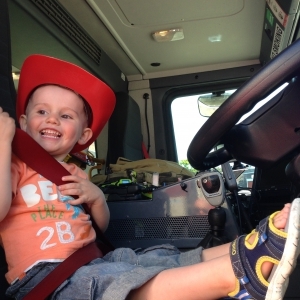 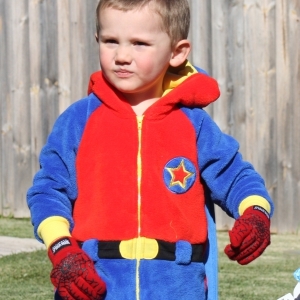 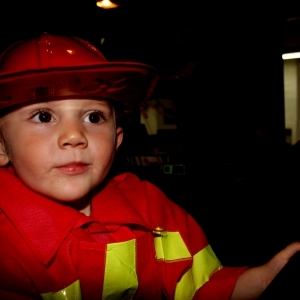 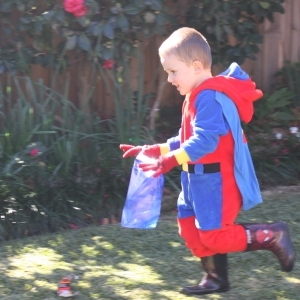 He was 3-years-old at the time and wearing a Spider-Man costume. 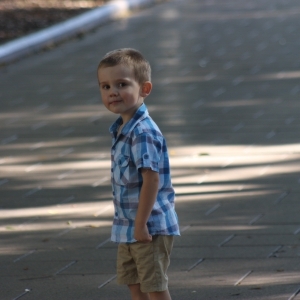 Somebody may have seen something or might know something about William’s disappearance. 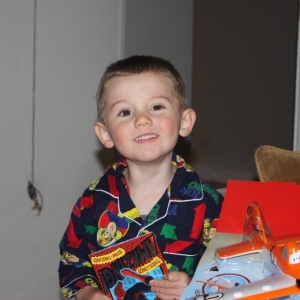 Even the smallest piece of information that someone may think is unimportant may be the critical missing piece in the puzzle that can help Police find William and bring him home. 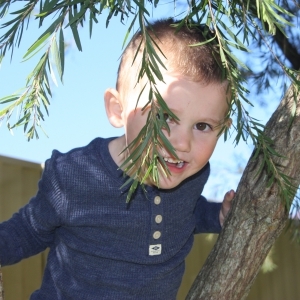 The Where’s William? 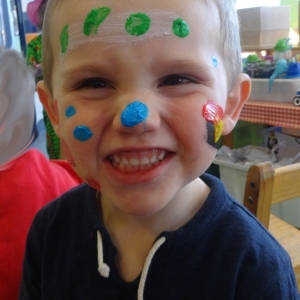 website provides detailed information about William including original photographs and videos that have been release by Police hoping this information will prompt a memory for someone who might have seen or heard something on the day William disappeared and at any time since. 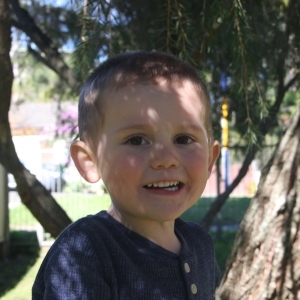 Any information is good information, so if you know anything at all that might relate to William’s disappearance please don’t keep it a secret.